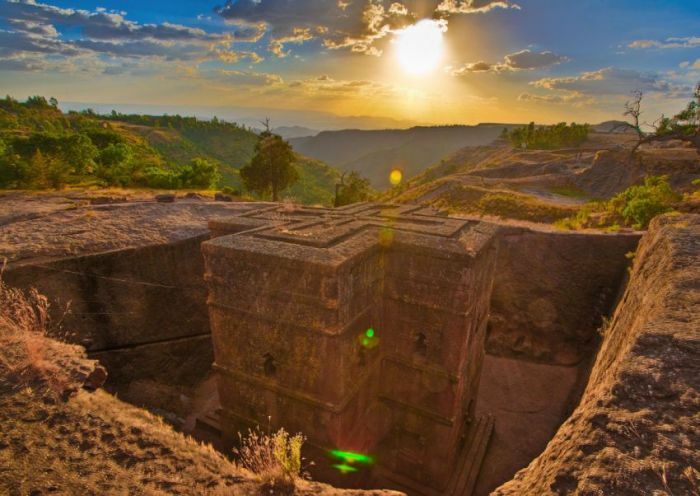 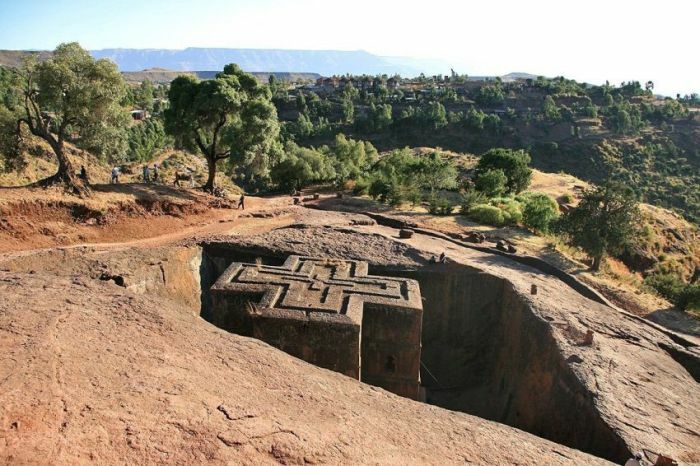 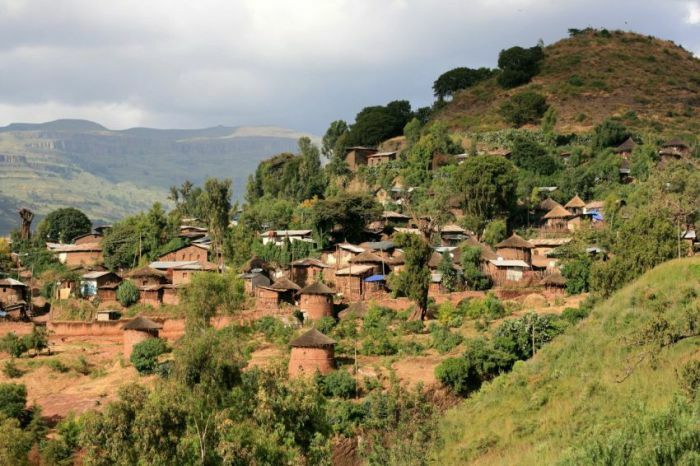 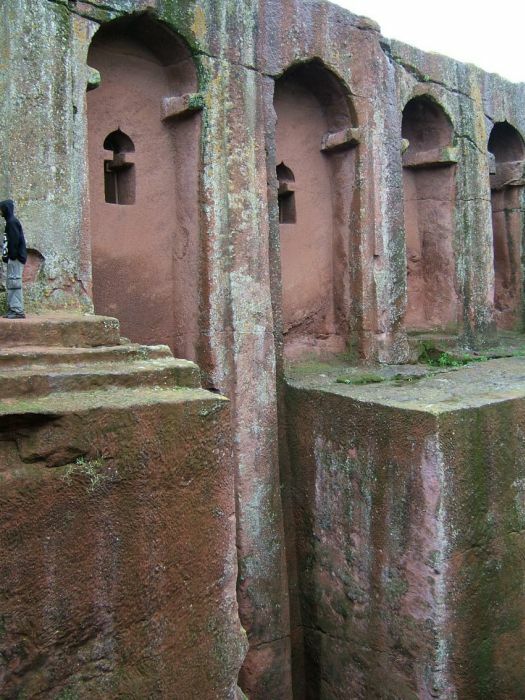 Lalibela is a town in northern Ethiopia that is famous for its monolithic rock-cut churches. Lalibela is one of Ethiopia's holiest cities, second only to Aksum, and is a center of pilgrimage for much of the country. 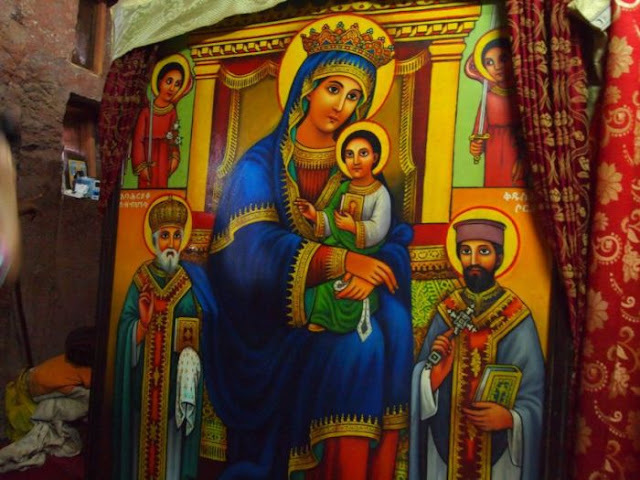 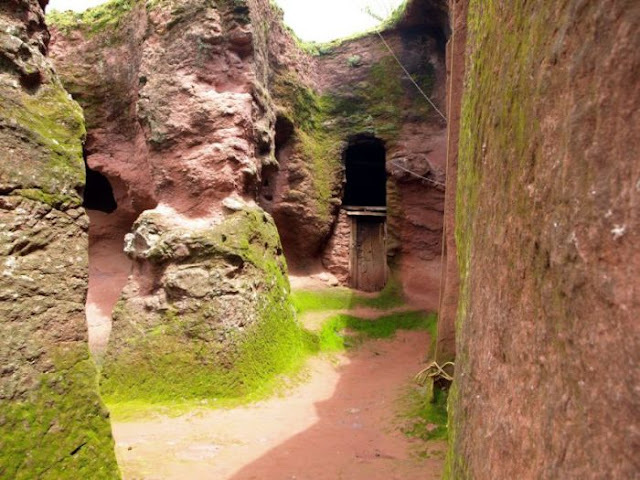 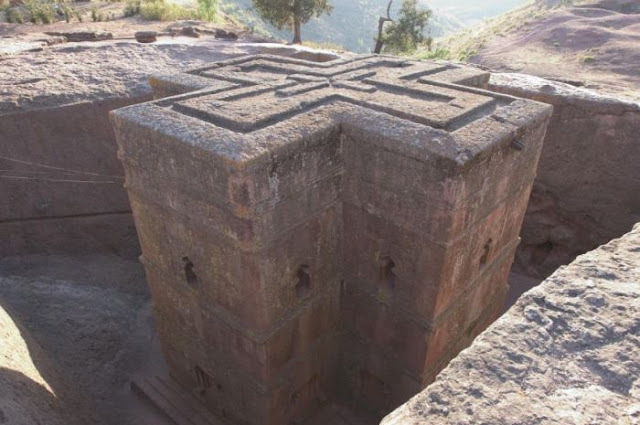 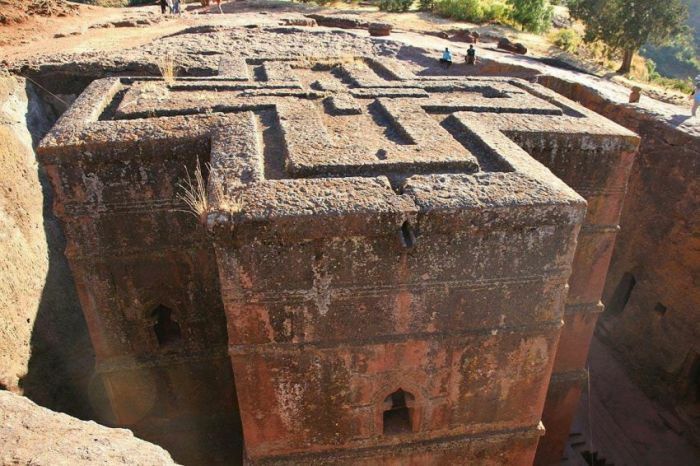 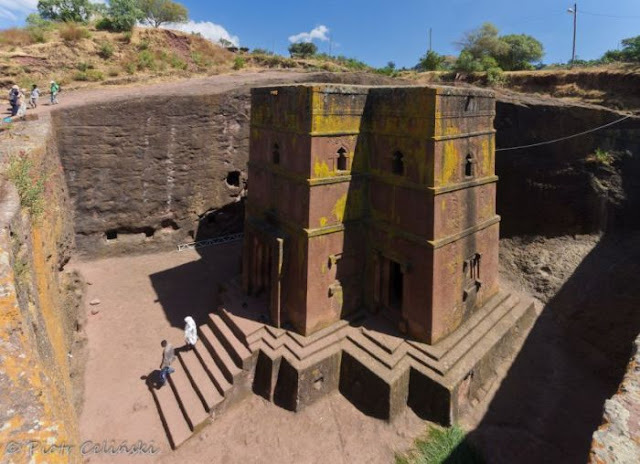 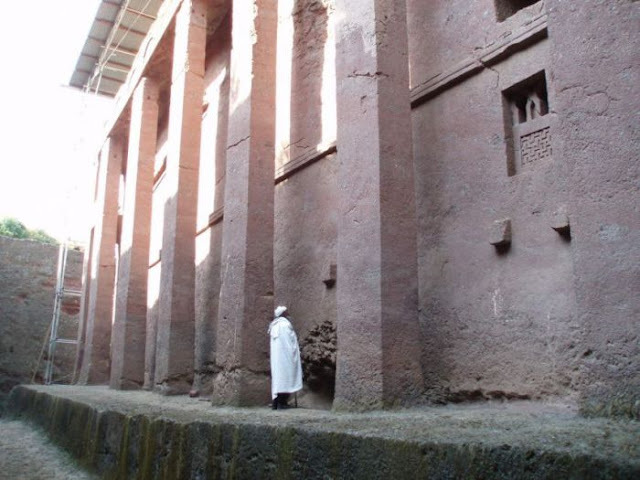 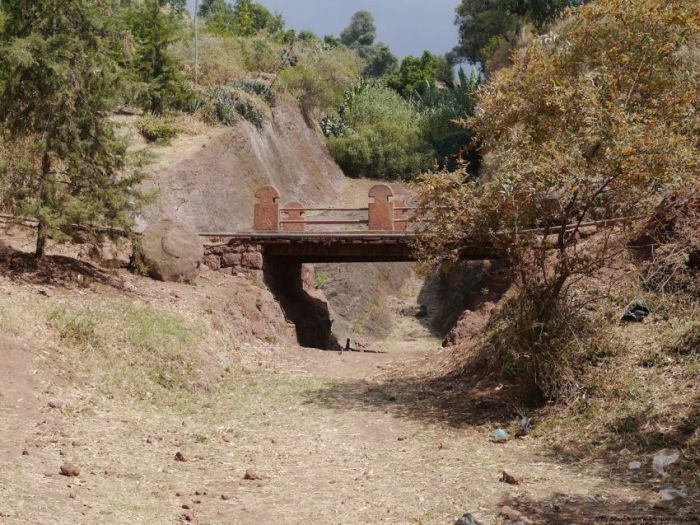 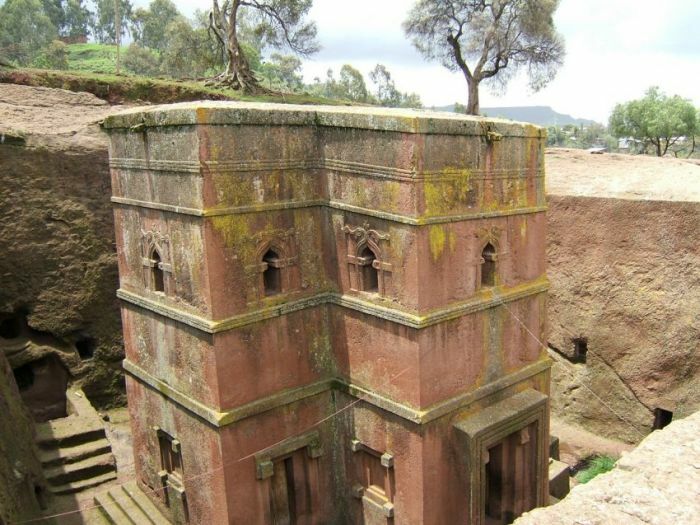 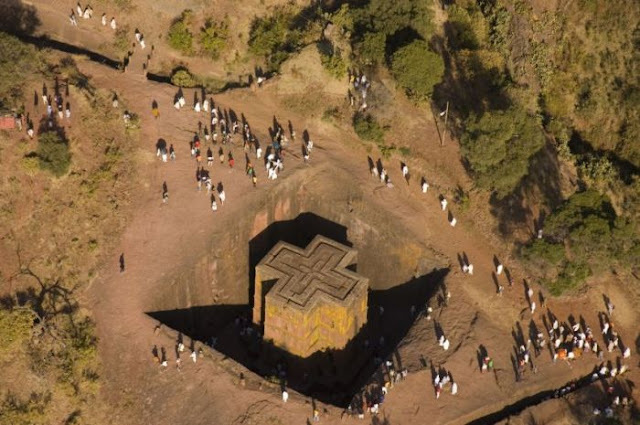 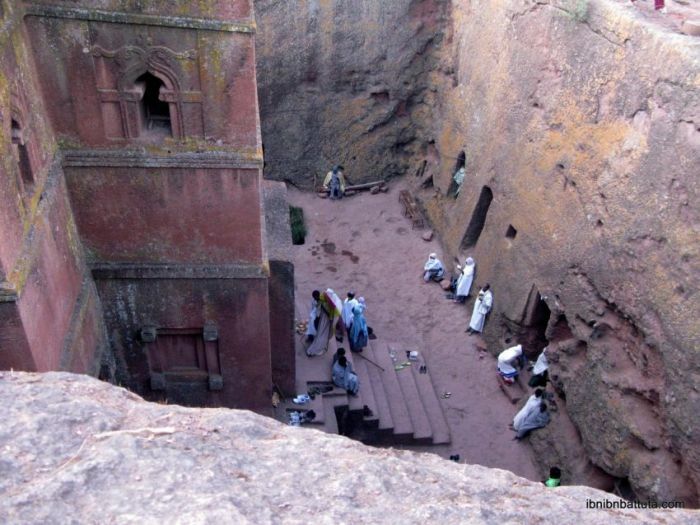 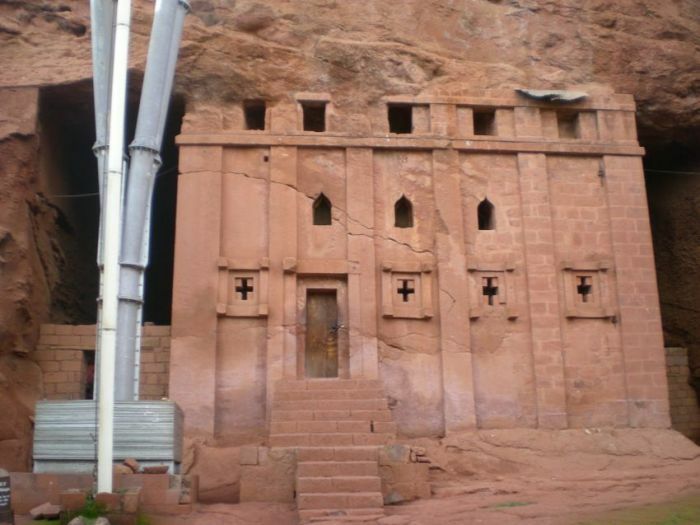 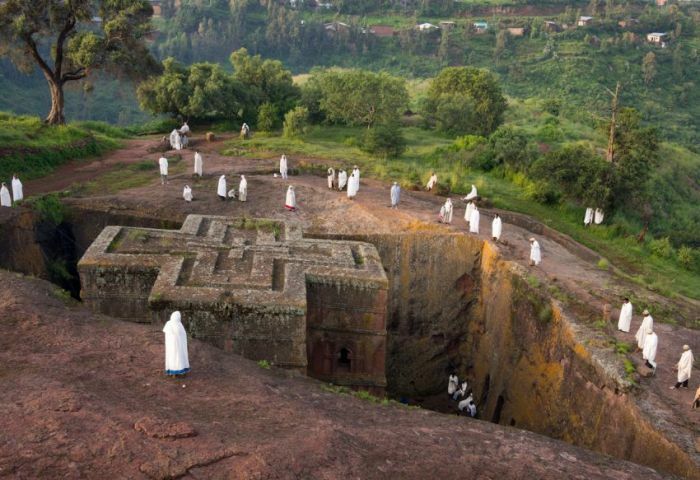 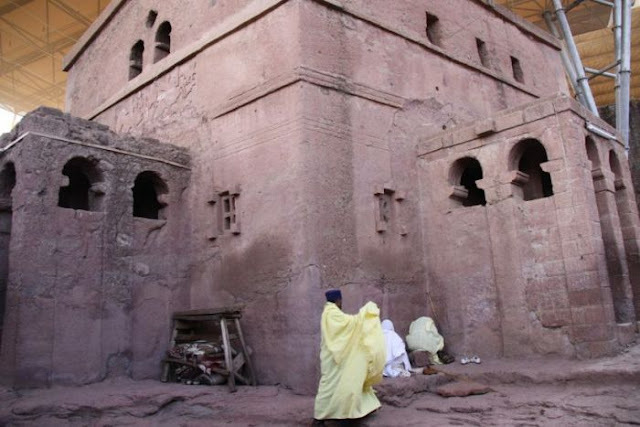 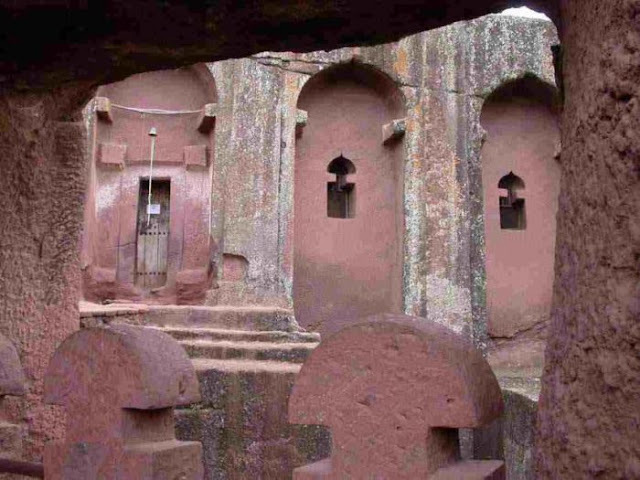 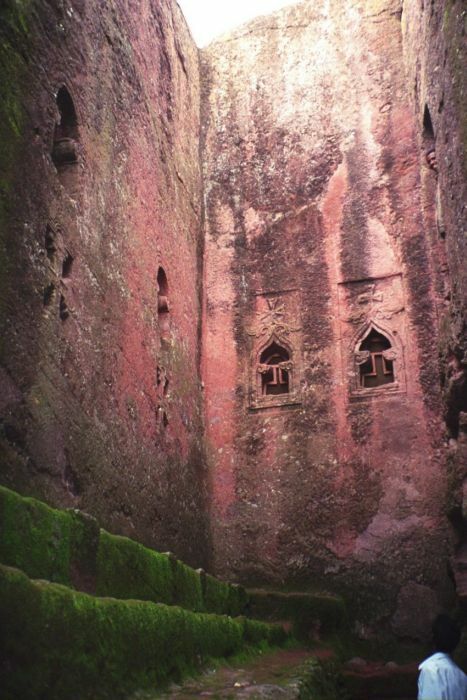 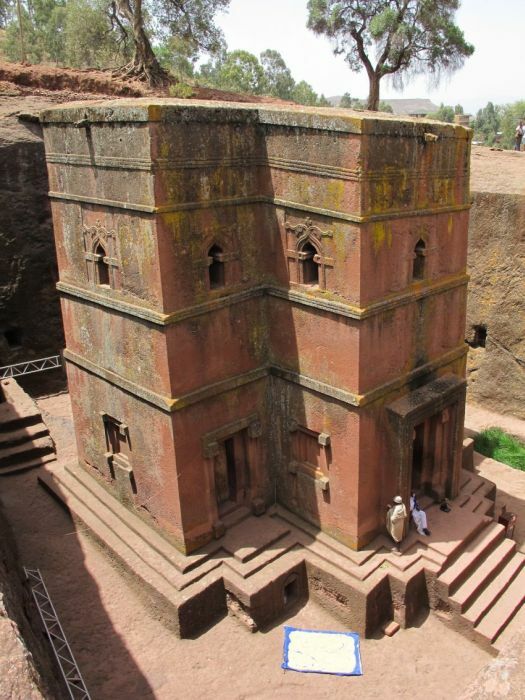 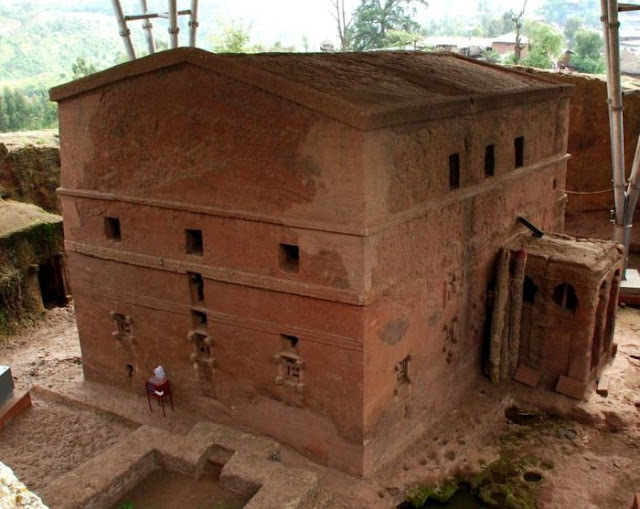 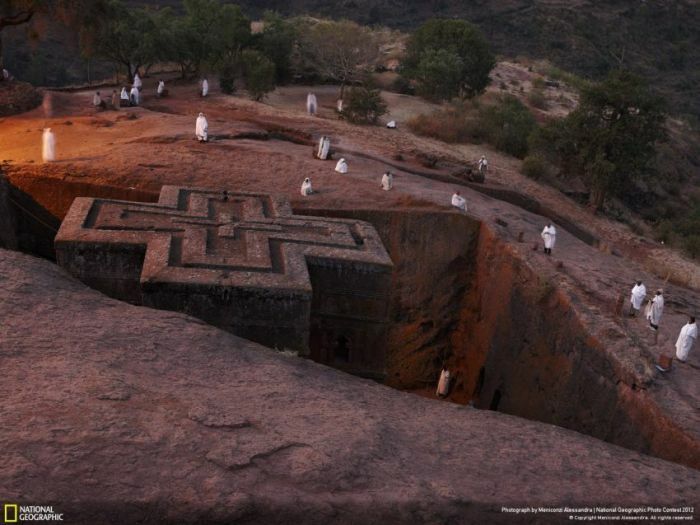 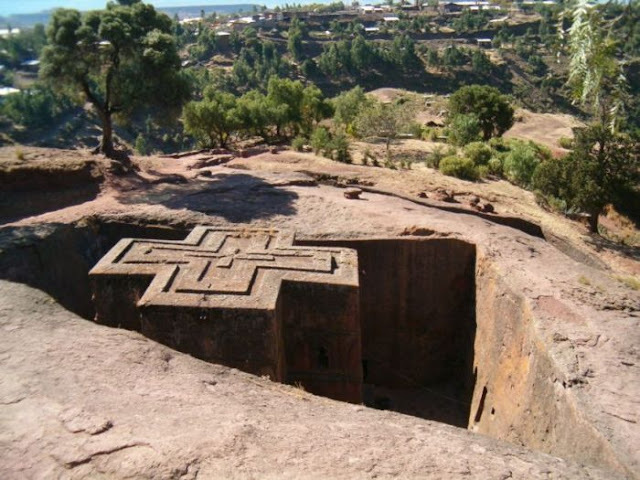 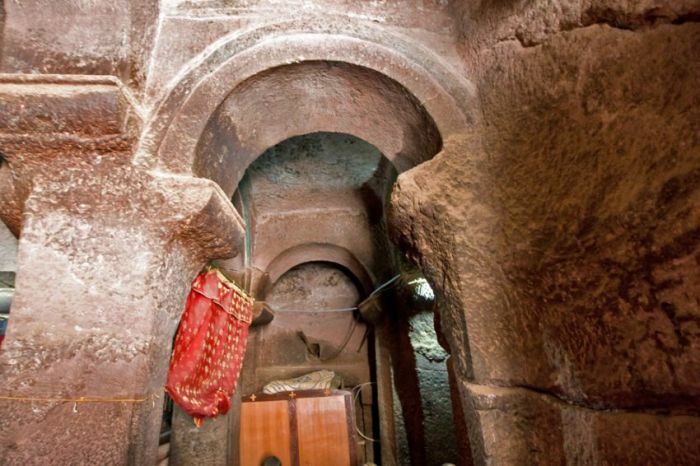 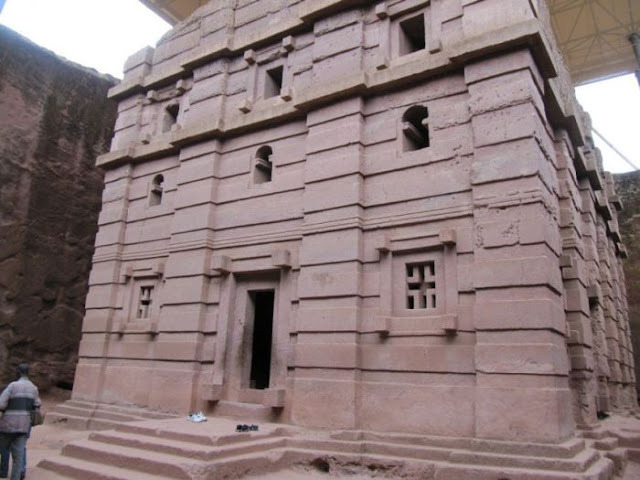 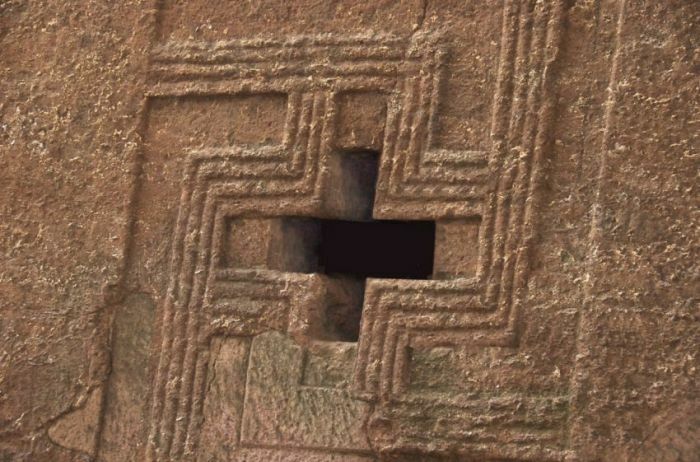 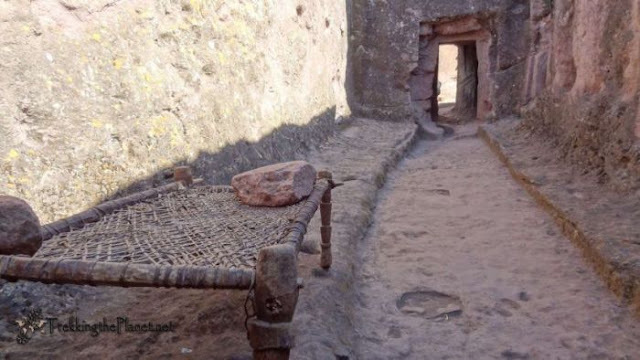 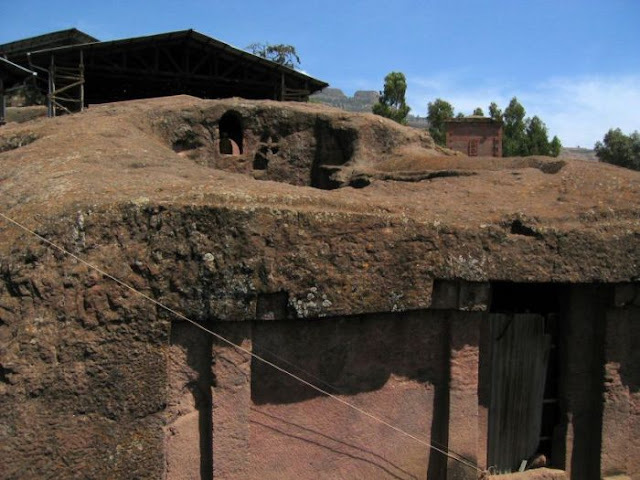 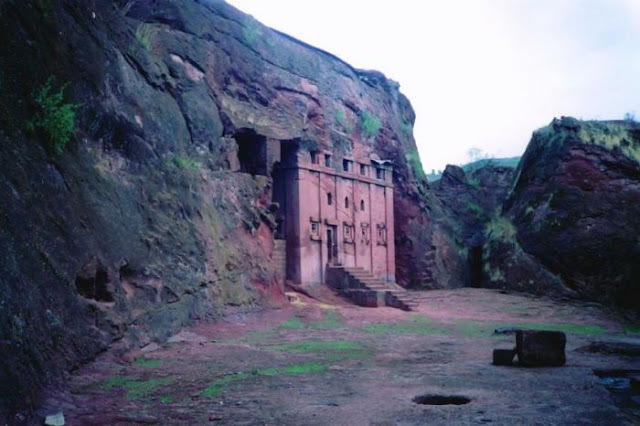 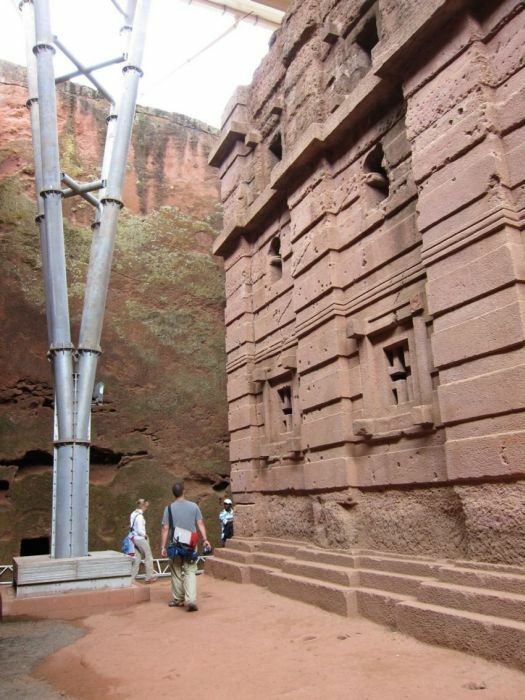 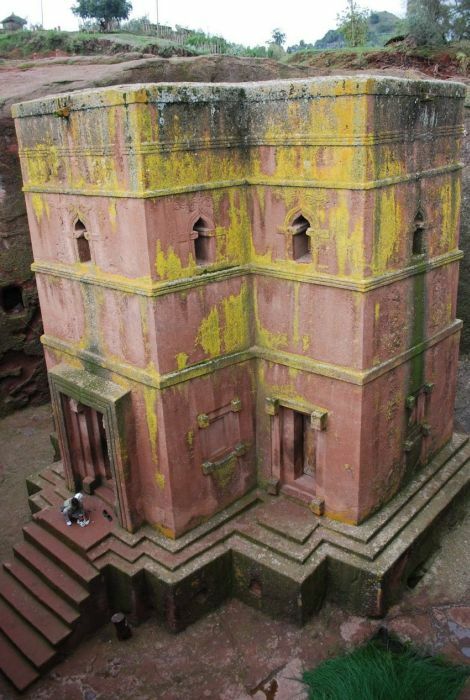 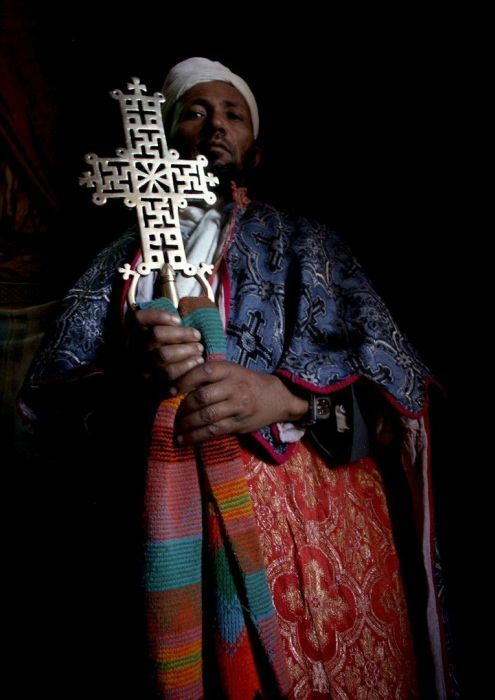 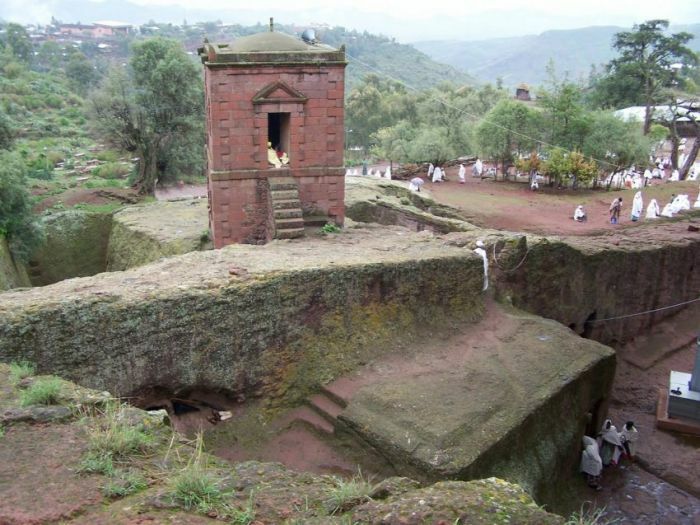 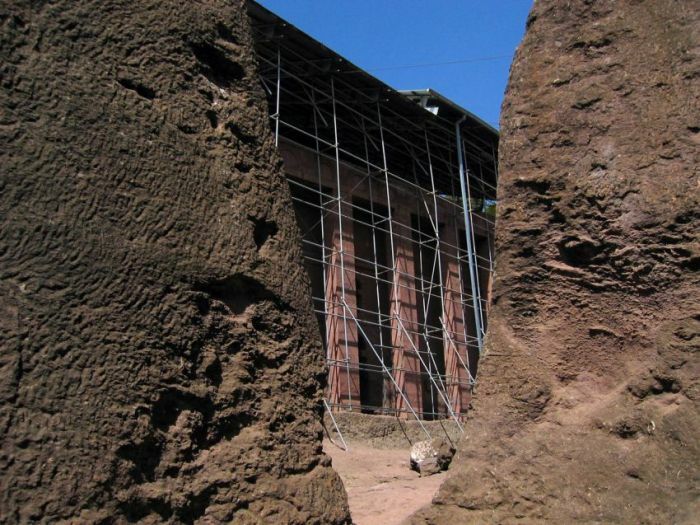 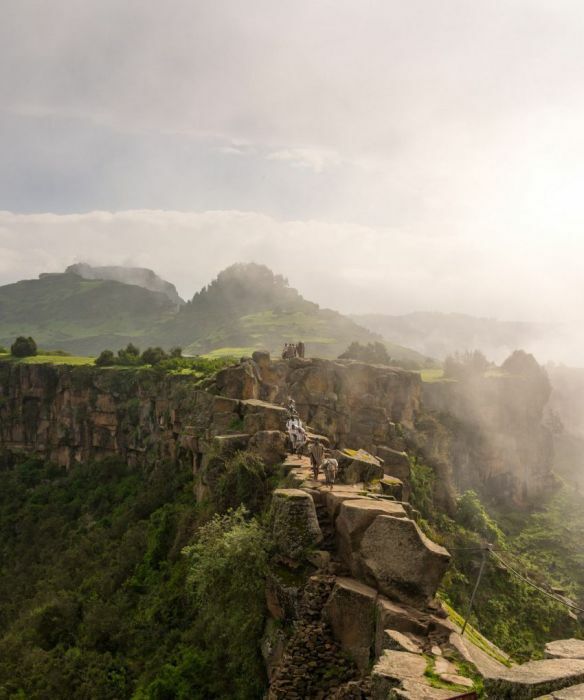 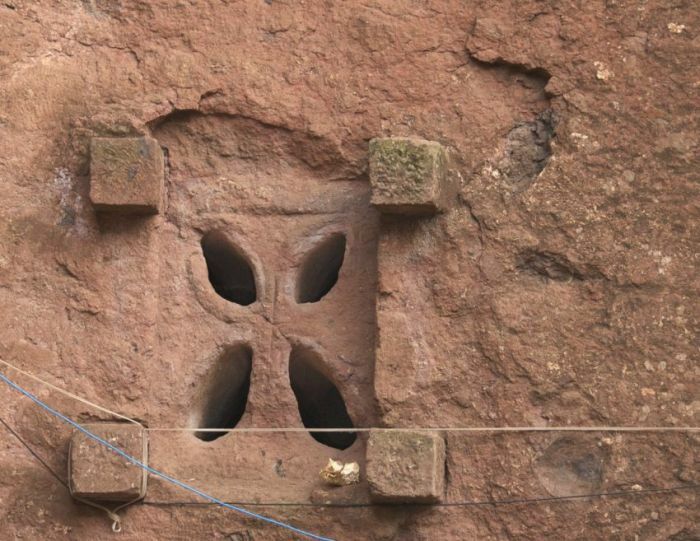 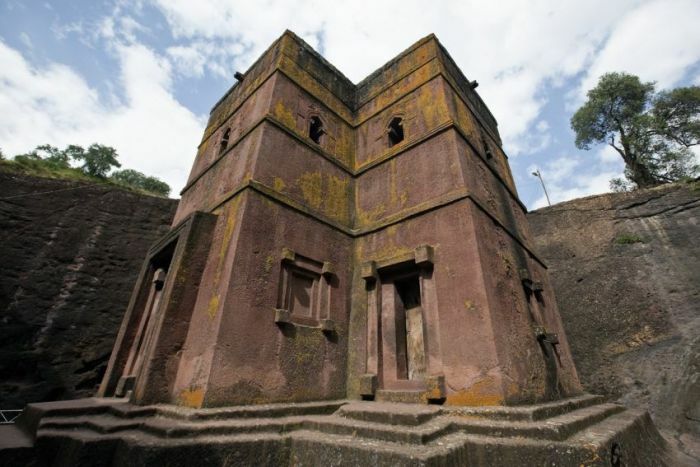 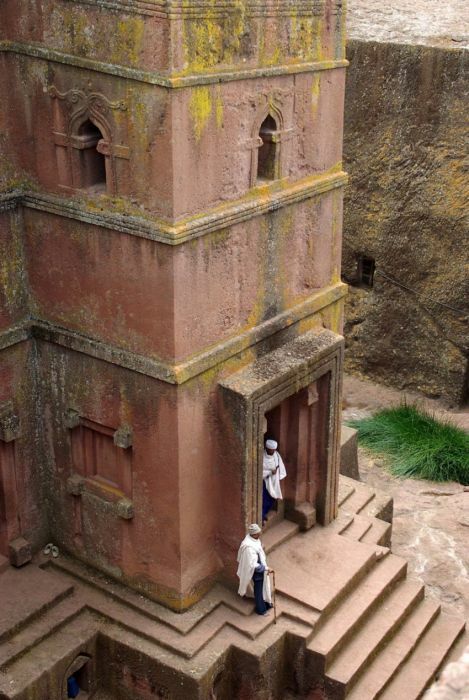 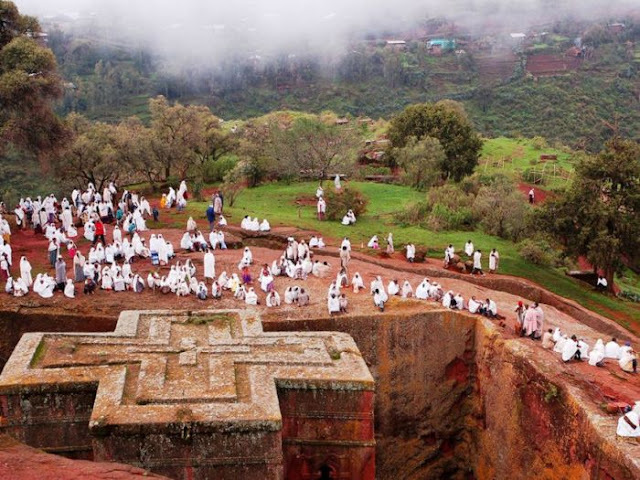 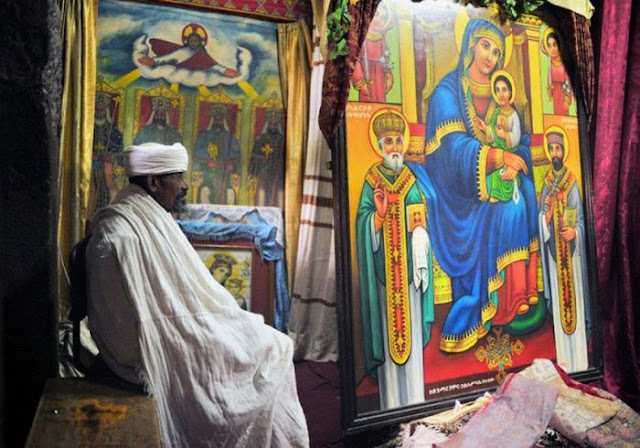 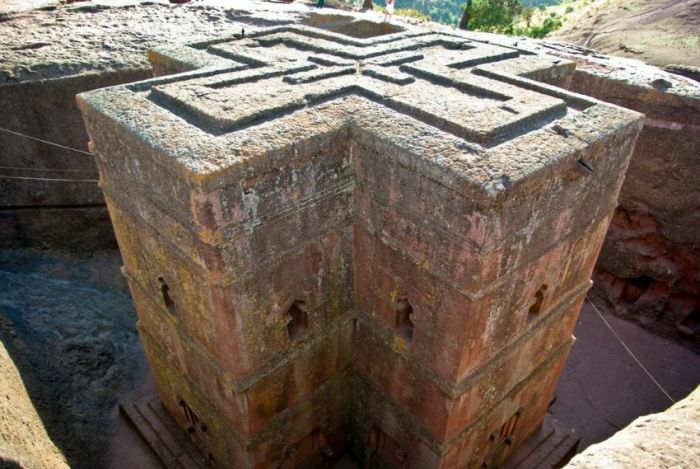 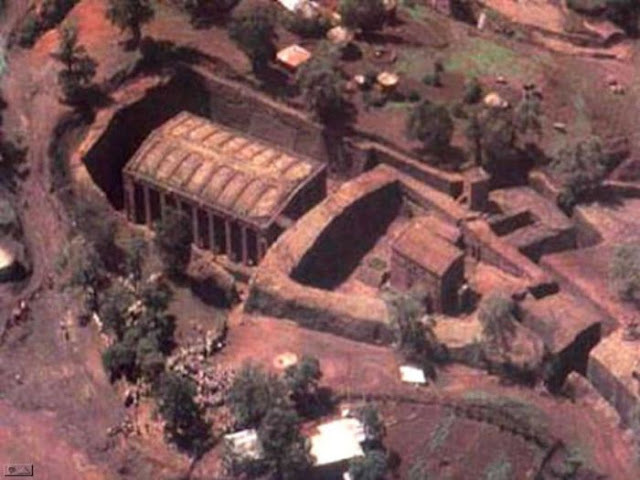 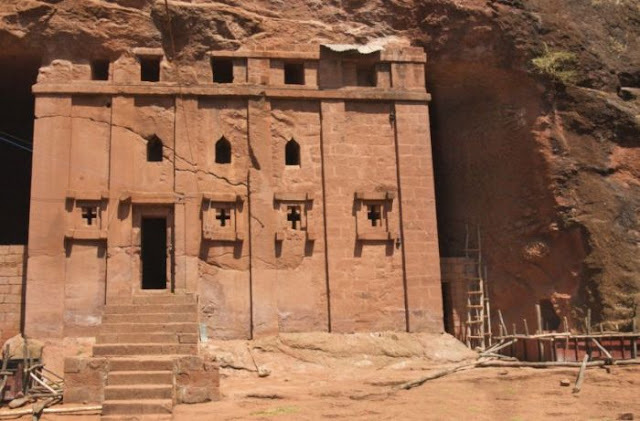 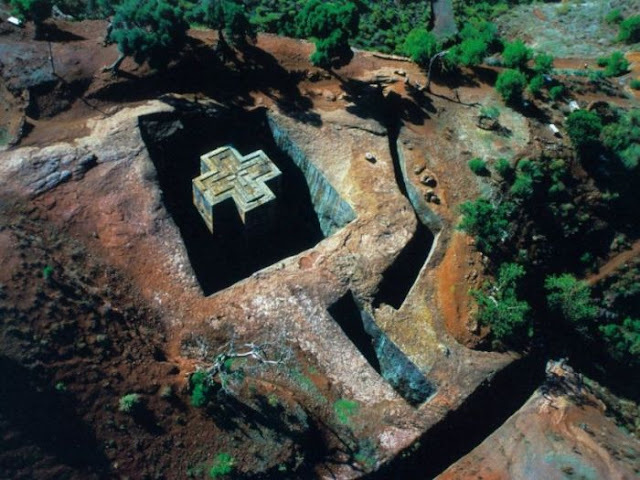 0 responses to "The Church of Saint George in Lalibela (44 pics)"